Further details on the selection criteria, the colleges involved and application forms are available with the Education Wing at the High Commission of India, Kuala Lumpur (Tel: 03 6205 2350 ext 203, Telefax: 03 6143 1192, Email: edu@indianhighcommission.com.my). The deadline for Malaysian students to submit applications for 20 scholarships to pursue courses in traditional medicine in India, has been extended to April 30. In a statement, the High Commission of India said the education funding was offered under the Ayush scholarship scheme for the 2013-2014 academic session. 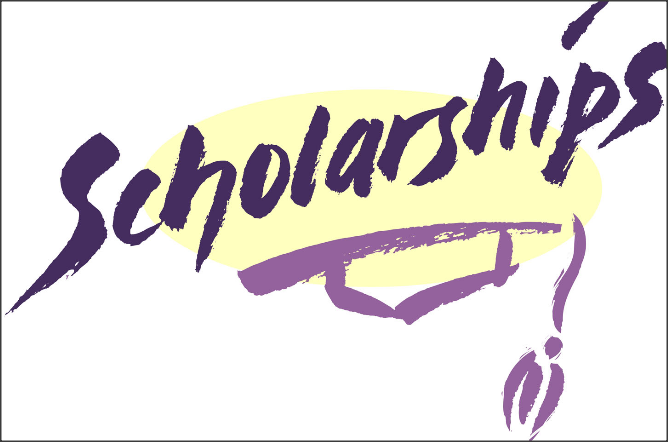 The scholarship provides for tuition fee, living allowance, contingent grant, house rent allowance and medical benefits except airfare. The Education Wing of the high commission can be contacted at 03-62052350 ext 203 or edu@indianhighcommission.com.my.